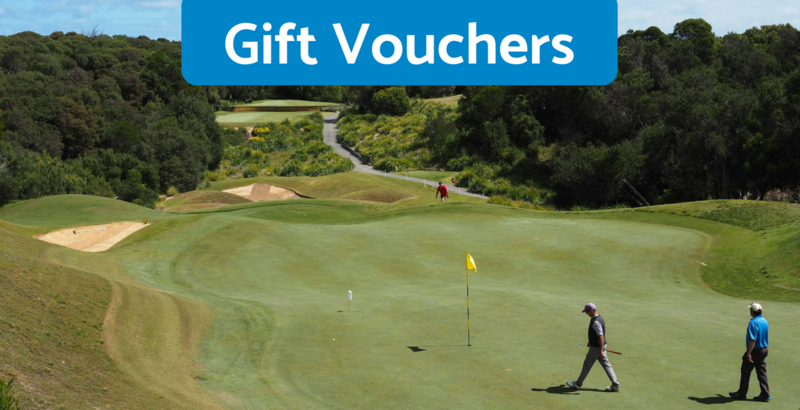 You will find the perfect present with our range of gift vouchers to choose your golfing experience and more at Eagle Ridge Golf Course. Whether you'd like to select a voucher or a package experience, we have what you are looking for! 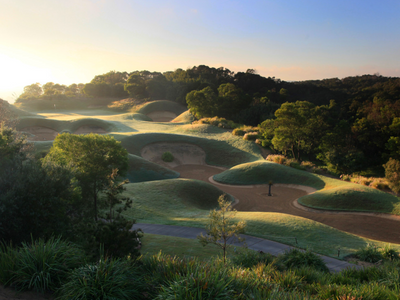 Two people will play 18 holes of golf with a motorised golf cart. 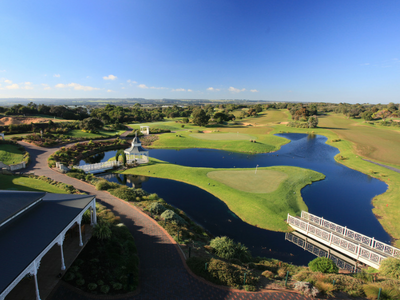 Both of you will receive a hamper to take with you on the golf course including gourmet sandwiches, sweet muffins, chocolate bars & 1 standard beer or soft drink each (items may be substituted subject to availability). This package has it all! 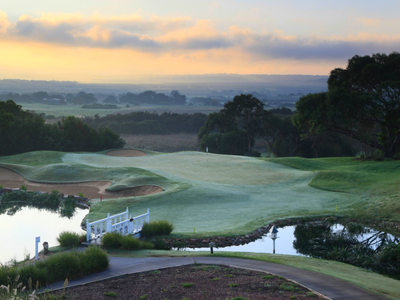 A day on the green with 18 holes of golf for one person at Mornington Peninsula's favourite golf course with a golf cart and an "on the green hamper". The hamper includes 2 standard beers or cold drinks of choice, a gourmet sandwich and a chocolate bar. Play available all days (excl. public holidays), up to the valid date.